Not all custom printing is created equal and it’s important to understand the different types of printing there are so that you can properly choose the method that will work best for your needs.At One Hour Tees, we offer 5 different styles of T-Shirt printing at our Chicago location that varies depending on what you’re looking for. Regardless of which one you choose, you can count on high quality, professional finished products that are ideal for events, group outings, teams and just for fun! 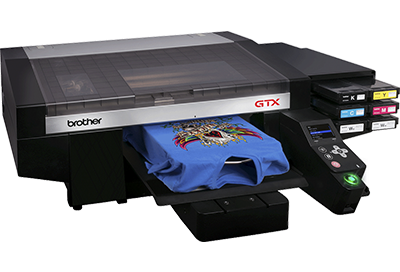 DTG printing is one of the newest printing technologies that we utilize at One Hour Tees. 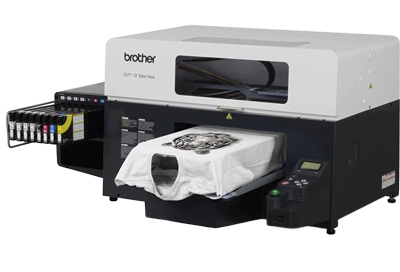 Direct to Garment Printing is exactly what it sounds like, it’s a way for us to print your designs, logos, and images directly on to a custom t-shirt in the same way that you would print out something on your home paper printer. By utilizing a specialized ink printer, we can feed your t-shirts through the machine and print directly on to the shirt, which allows us to create custom t-shirts with a smooth image that won’t peel or crack over time.Light DTG is a great option for light colored garments that do not require white ink. Colors such as white, grey, light blue or light pink are great for Light DTG printing and very inexpensive with no minimum order. For smaller t-shirt runs as well as t-shirts that may have more complicated designs with multiple colors, Light DTG printing is recommended. Dark DTG printing is when you have a darker colored garment that requires a white ink under base for your design to show up. The white ink under base is printed first and then the color is printed on top of that ink to make it stand out on the shirt. This process is usually twice as expensive as Light DTG and takes 5 times longer to print.Colors such as black, navy, red and green usually require a white ink under base. Dark DTG printing has no minimum order, but if you do have a large amount of shirts needed, we recommend Screen printing. Screen printing is the more traditional approach to printing custom t-shirts. Screen printing uses a thick layer of ink that is pressed through a stencil and directly on to the t-shirt. Because of that, your design will appear slightly raised off of the surface of the t-shirt, unlike DTG, which will appear as if it were printed directly on the shirt itself. Screen printing is best used for simpler designs that do not use a lot of color as well as being better for large batches. Artwork must be in vector format and is limited to 8 maximum colors on the shirt.One Hour Tees does require a minimum order of 25 pieces in order to utilize the screen printing method due to the fact that there is heavy setup involved. Although this process is timely, we do not charge any setup fees. 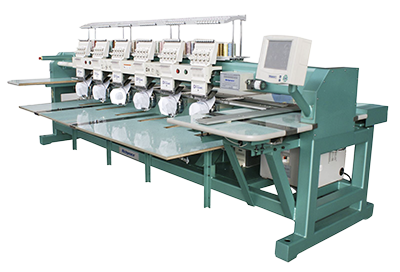 Embroidery is the process of taking color threads and stitching them directly into the garment in order to create the design you are looking for. Traditionally found on polo shirts and baseball hats, embroidery offers a more professional look than a screen print or DTG. In addition to looking more professional, the colors are sure to stay vibrant for a long time.As with screen printing jobs, we do require a 25 piece minimum order for all embroidery jobs due to the setup process for this method. Thinking about adding your name or number to the back of your softball t-shirt this summer? 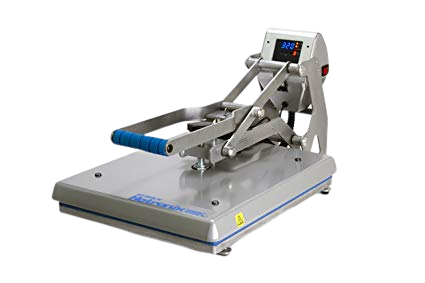 One Hour Tees offers screened heat transfers in addition to our custom printing. 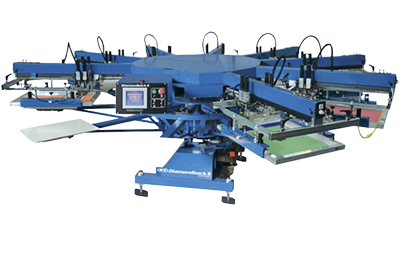 While not a true printing method, we use screen heat transfers for customizing names and numbers, jersey-style, on mesh or poly-based materials. Our transfers are made from plastisol ink and then heated directly onto the garment.